Category Archives: "Paramotor Training News"
Looking for the best paramotor training in the industry? Find out where our next powered paragliding class is going to be and come join in on the fun! We teach in Galveston, TX, Pacific City, OR and Morro Bay, CA. 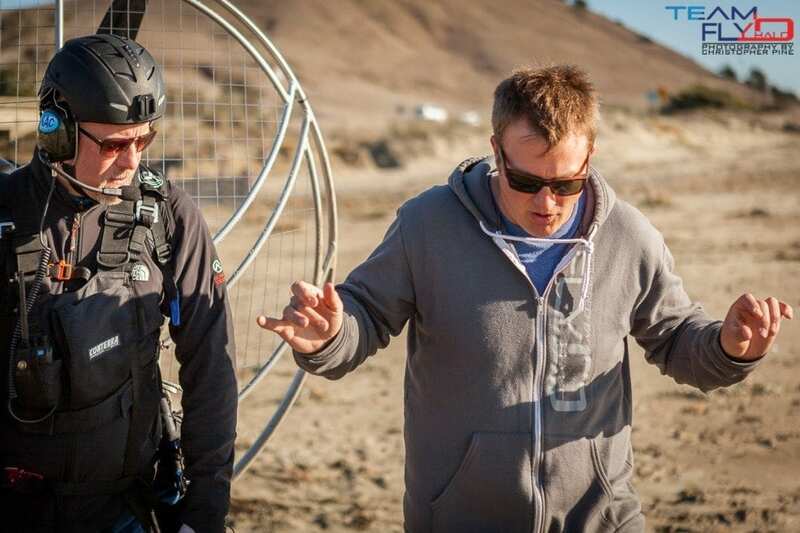 2014 classes are filling up faster than ever before so we have a little present for you: we’re doing another paramotor class in California this April 25th – May 4th. Come on down and enjoy sunny CA with us at one of our favorite training spots! Call for more information. 1-855-Fly-Halo or email us, [email protected] We are looking forward to helping you get your wings! Our March St. Patricks Day training session has sold out! We limit our classes to 6 students giving you as much one on one with both of our instructors as possible. With that being said, classes fill up fast. We are planning another paramotor training class at the end of April into early May. Please contact us for details. Thank you all for being apart of our sport and welcome to Team Fly Halo. 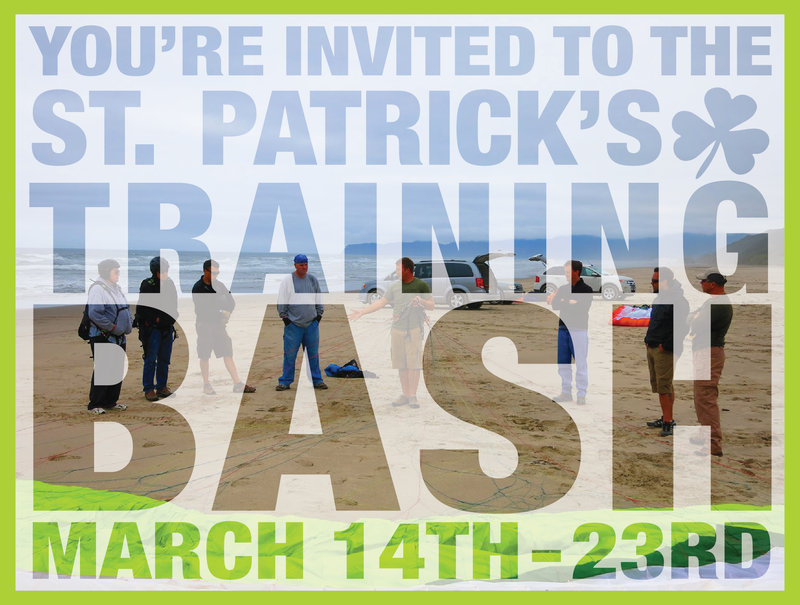 The Team Fly Halo Paramotor training and St. Patrick’s Day Party is officially on the books for March 14 – 23rd! Be sure to register for this course early, as our last class filled up 45 days out! This course will take place in our favorite Central California location – students just need to get themselves to the San Jose, CA airport and we get the rest! Don’t miss another season thinking about taking the plunge! Get started early in 2014 with one of the most in-depth PPG training courses offered in the United States – stop dreaming and join the Team! We hadn’t planned on doing another powered paragliding training course for the remainder of the year but with the interest we had over the last class, we decided to open up the gates once again for a final class in 2013. The dates are October 19th-27th. We are limiting this class to 3 students, on a first come, first serve basis. The last day to sign up will be Friday, October 4th so we can make proper arrangements. This class, like any other offered from Team Fly Halo runs @ $2,500 and includes lodging and gear usage for the first class as well as a lifetime membership to Team Fly Halo’s training course. Our lifetime membership lets any pilot that trained with us come back free of charge to learn new skills or touch up on existing ones. Thanks for choosing to work with Team Fly Halo! Eddie Carter came out to fly with Team Fly Halo this past July and put together a really awesome clip of his time with us during our powered paragliding training. This video just gives you a glimpse of what it’s like training with us as well as the shenanigans that take place on the trip. We like to make the time you spend with us very memorable with a focus on safety and FUN! Friendships that last a lifetime are pretty standard when you spend a week with us. We are looking forward to continuing these trips so if you’re interested in signing up, don’t hesitate to reach out to us! Eddie, please come out to every training trip we do. Between the photos and now this video, you rock man! Our July paramotor training session is fully underway. We completely sold out of our July class and are expecting the same to happen in August. If you’re considering training with Fly Halo, be sure to get in contact with us before we run out of space. Pacific City, OR : August 24-September 2nd – 4 more spots available. This is the last training in Oregon before we move to Galveston for the Fall season. Galveston, TX: September 14-22 – 4 more spots available. Keep an eye out on our Facebook page for more pictures from our July class, the guys are currently having a ton of fun kiting and soaring the giant sand dunes in Pacific, City. They will soon be strapping on motor in the coming days and taking their first motor flights! Wow, what a fun time! We’re just getting back from the latest powered paragliding training in Oregon. We had some great students this session that really did amazingly well. 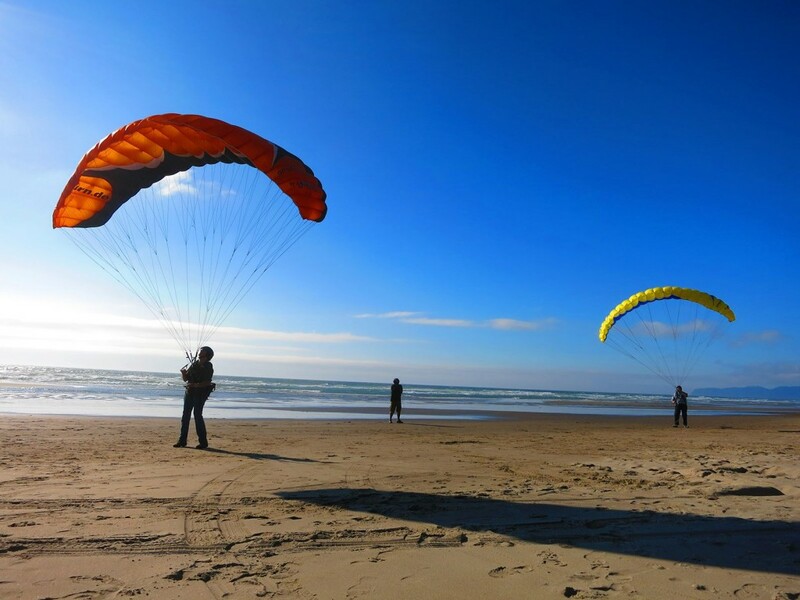 Our Oregon coast locations for free flying and paramotoring are some of the all time best spots in the USA to train. Easy for us to say, right? Well, we’ve trained at quite a few sites around the USA and chose Oregon as our place of business for a reason. 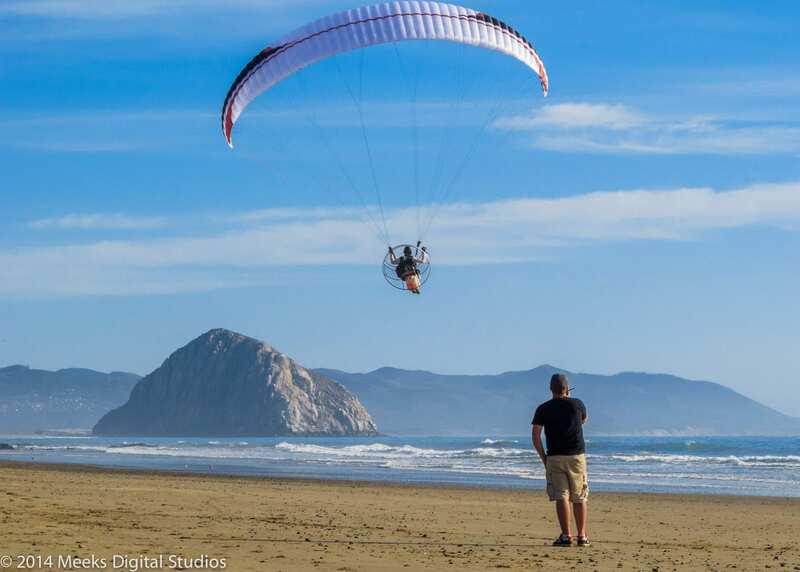 Take advantage and be sure to make it out to one of our Oregon Coast paramotor training sessions, we expect to have 2 more full classes this summer before shifting training to Texas. Visit our powered paragliding training page for more information and upcoming training dates. Here are some pictures from the training!